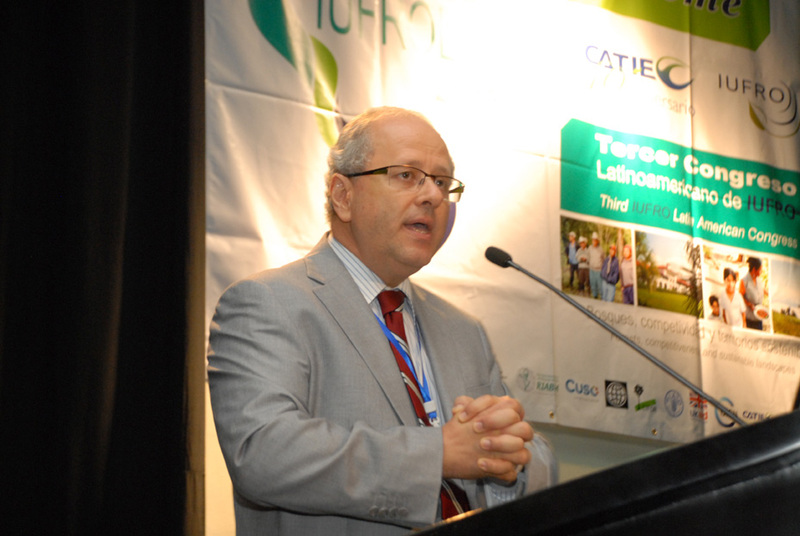 The first keynote speaker at IUFROLAT III was Eduardo Mansur, Director of FAO’s Forest Assessment, Management and Conservations Division. He talked about “Challenges and Opportunities for Sustainable Forest Management in a Changing Context”. First, however, he conveyed greetings from Eduardo Rojas Briales, Assistant Director-General and Head of the Forestry Department, Food and Agriculture Organization of the United Nations, on whose behalf he was giving this presentation. Mansur started by asking what the world should be like in 2050, when the world’s population is estimated to have exceeded 9 billion people. In order to respond adequately to these, which are in fact closely interrelated, he explained various necessary approaches such as the landscape approach. He also underlined the big potential of restoration for improving the environmental situation without affecting food security. Part of the response to these challenges is better governance of resources and more social participation. Integration and inter-sectorial approaches are key here. This is also especially true for forest research, which needs a more integrated approach. Mansur explained concepts and tools that FAO has worked with so far and will continue to use in the future, such as the concept of sustainability, the forest resources assessment (FRA), criteria and indicators, etc. In conclusion, he identified communication and social networks as a key tool to change people’s often blurred conceptions especially with regard to forest management. Science and research are essential here as they can provide the data and knowledge which will help to do away with erroneous perceptions and trade-offs between biodiversity and forest use, for example. 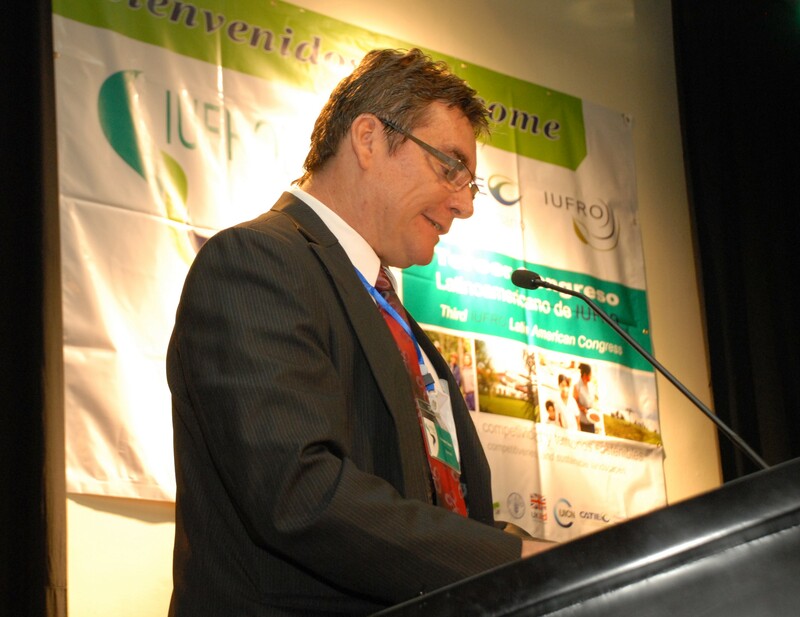 On Wednesday, 12 June 2013, the Third IUFRO Latin American Congress was officially opened at 9:00 a.m. The master of ceremonies, Gabriel Robles, welcomed over 600 participants to the festively decorated Chirripó Room in the Crowne Plaza Hotel, the venue of the Congress. Fernando Carrera, IUFROLAT Organizing committee welcomes the audience. 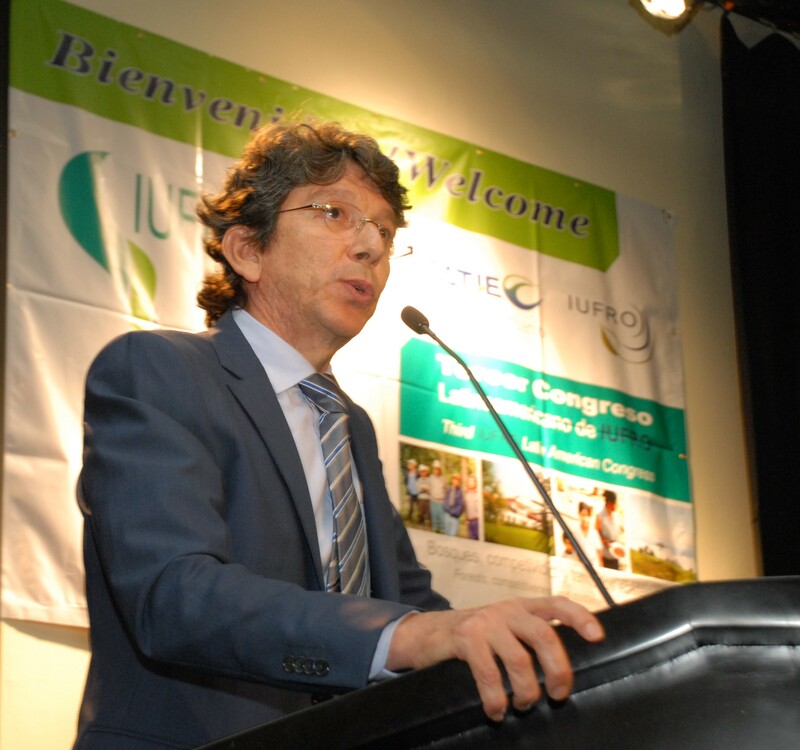 In his opening address, Fernando Carrera, CATIE, Chair of the Congress Organizing Committee of IUFROLAT 2013, provided perspective into the changes he has noticed in the development of IUFRO over the past 30 years. He noted that now more than ever, the public is addressing environmental issues, whereas in the past the public was not talking about this. He highlighted how forestry is playing a leading role in the discussion. 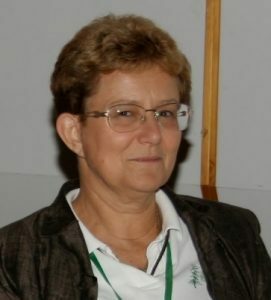 He stated IUFROLAT received over 800 scientific abstracts for the Congress and over 200 of these are being presented during the Congress, highlighting the role of this important event to address the issues and challenges in Latin American forests and the role of forestry in this area. IUFRO President Niels Elers Koch address Congress audience. Enjoy the Congress and benefit the best you can. Get to know your IUFRO network. There is a lot of knowledge that we can share. Forests are central to the Latin American landscape and there is room to grow the IUFRO network in the region. 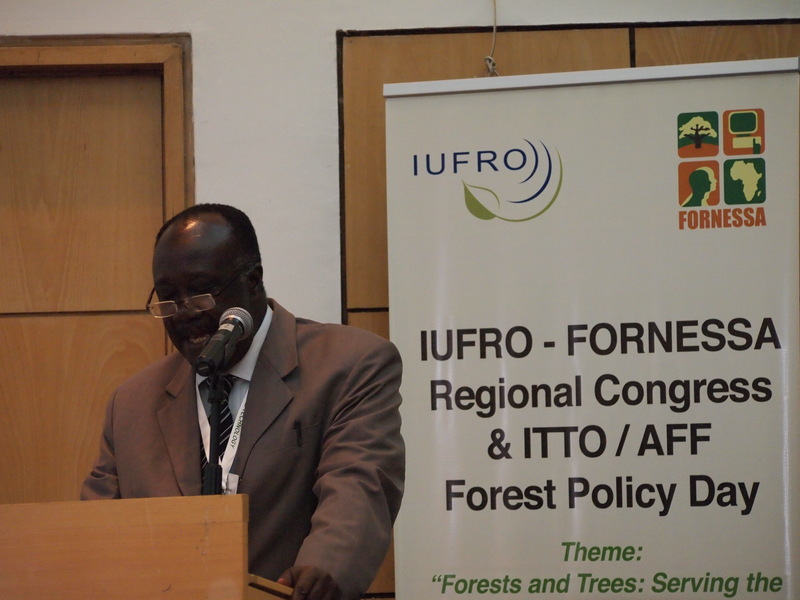 Participate in the IUFRO 2014 World Congress, held between Oct. 5th -11th in Salt Lake City, Utah, that will bring together over 3000 forest scientists, stakeholders and policy makers from the world over. 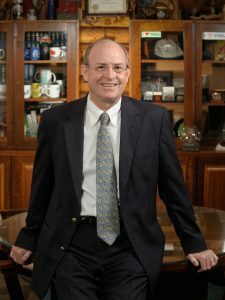 Koch closed by announcing that the IUFRO Board has decided on a recommendation for the International Council of IUFRO to vote for Brazil as the host country for the 2019 World Congress. Having the Congress for the first time in Latin America, in Curitiba, Brazil will be a great opportunity for IUFRO to strengthen ties with forest research organizations in Latin America. Jose J. Campos address IUFRO LAT on behalf of CATIE. Next, José Joaquín Campos, Director of the Tropical Agricultural Research and Higher Education Center (CATIE), organizer and host of the conference, announced that this Congress has brought over 600 participants from Latin America, and other parts of the world to Costa Rica and highlighted the opportunity it presents to discuss and debate what has worked, is working and has not worked in the forests here and around the world. 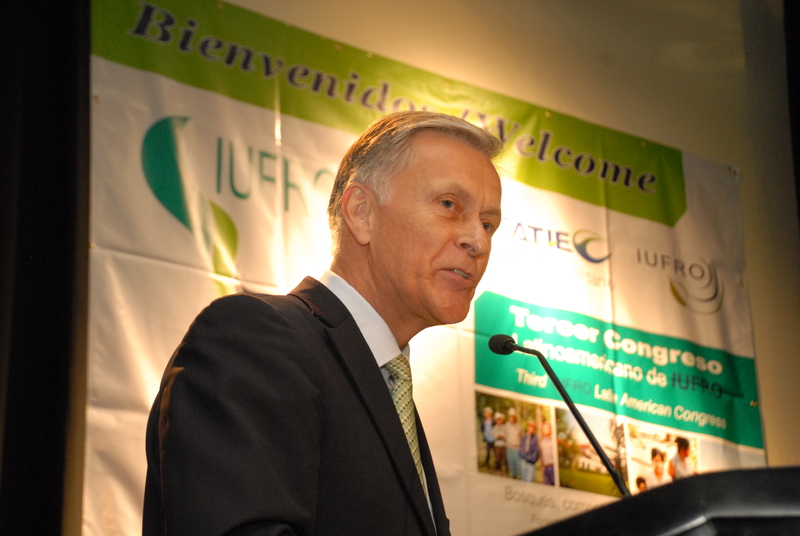 He underlined the strong ties that have existed between IUFRO and CATIE since its establishment 40 years ago in 1973 and stressed the importance of IUFRO in the future of Latin American forest research.The 40th anniversary of CATIE will also be duly celebrated in the course of the Congress. 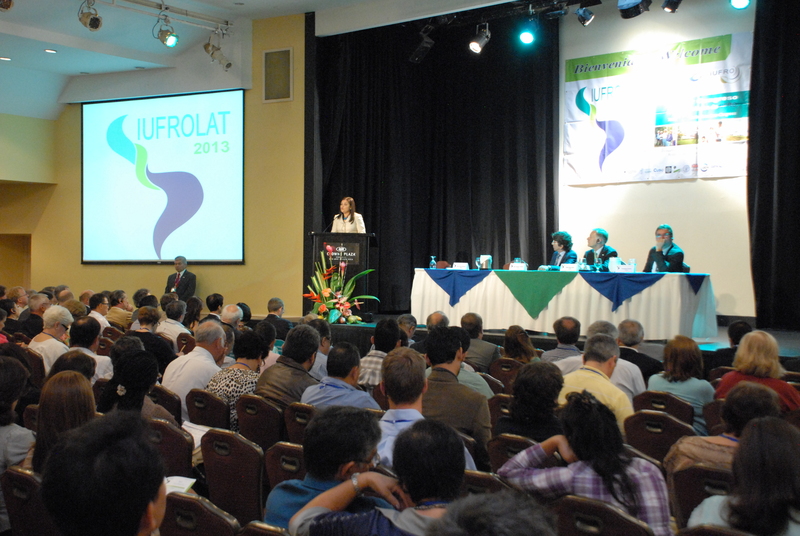 Campos thanked all who have been involved in the organization of IUFROLAT 2013. Representing the Government of Costa Ri ca, Ana Lorena Guevara, Vice-Minister of MINAE, the Ministry of the Environment and Energy of Costa Rica, welcomed all the participants and expressed the delight of the country to host this event. She noted that environmental protection is high on the agenda in Costa Rica and they are working in great effort to maintain and implement policies to ensure that Costa Rica will be a low emission and carbon neutral country by 2021 and that this will in great part be achieved through the forest sector. She proudly stated that forests now cover 52% of Costa Rica and they balance this with sustainable development and preservation. She highlighted Costa Rica’s leading role in environment services and hopes that others can learn from their example. She concluded saying she hopes the results and resolutions of IUFROLAT can be utilized to craft policies that will continue to see the Costa Rican environment, people and economy thrive as one.